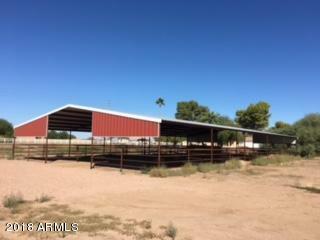 Amazing horse property located one mile from the South Buckeye Equestrian Center. This is a one of a kind find in the west valley. Build your own dream home. 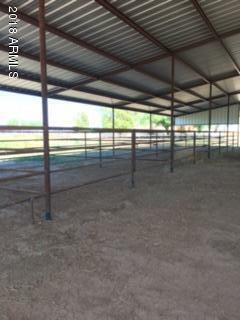 Property has a private well and a beautiful 10 stall horse barn complete with turnouts. 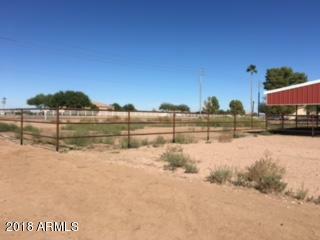 Perfect for anyone wanting to experience the farm life close to all amenities. Cross Street Rainbow Rd./Beloat Rd.